The latest from Grand Seiko is a pair of watches designed for ninja, the covert warriors of feudal Japan known for their silent and deadly skill. Made of steel and polished with the Zaratsu technique, the shuriken-shaped bezel on the men’s Grand Seiko Ninja has razor-sharp edges. 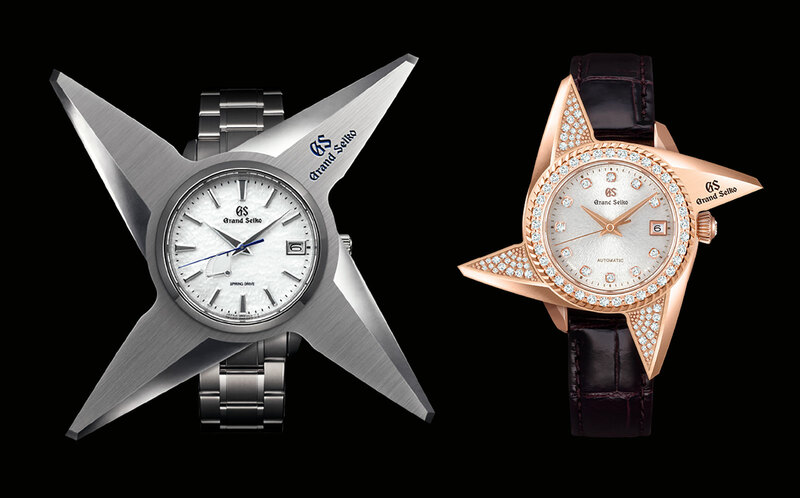 But according to Seiko, “Fear not; [the] watch will never accidentally scratch or hurt anyone. 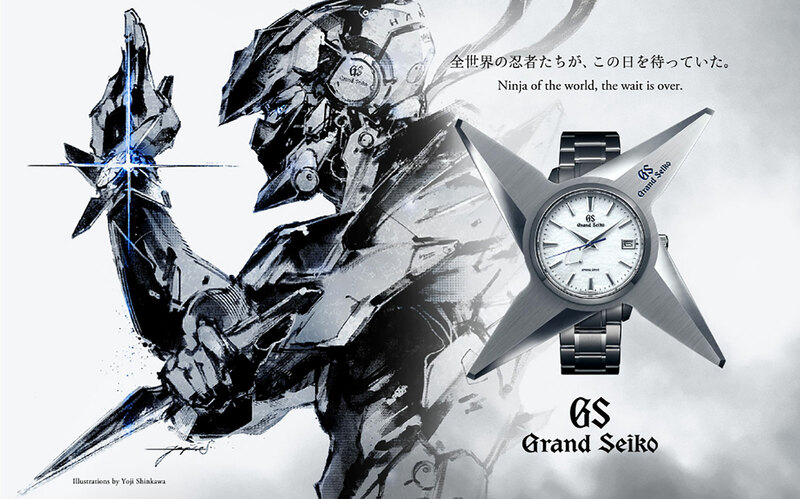 Both are of course an April Fool’s joke courtesy of Seiko, which also set up a microsite for the ninja timepieces. The shuriken watches follow last year’s Prospex canned tuna. Four versions of nutritious canned tuna, included a limited edition with mayonnaise.